Political newcomer Seth Magaziner has won the race for Rhode Island general treasurer. The 31-year-old Democrat defeated independent Ernie Almonte in Tuesday's election. 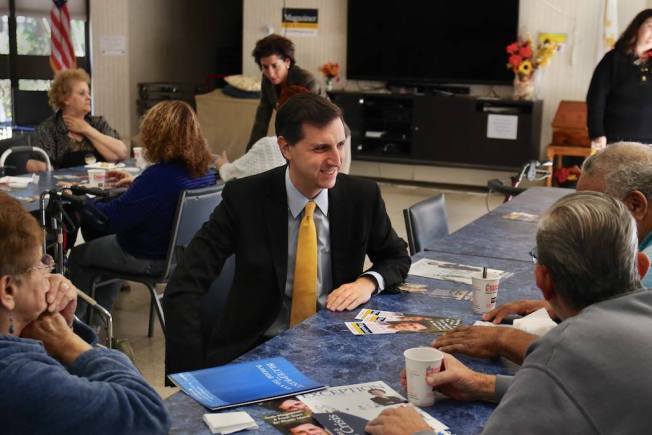 Magaziner made the state's struggling economy central to his campaign. He promised to bring a fresh perspective to state government and use the treasurer's office to promote economic growth. He wants to invest in infrastructure and energy-efficient projects and invest more of the state's pension money locally. Magaziner most recently worked as a vice president at the investment firm Trillium Asset Management. Almonte is a former state auditor general.